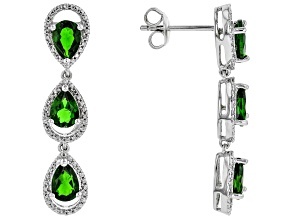 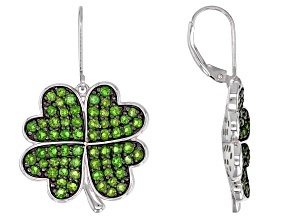 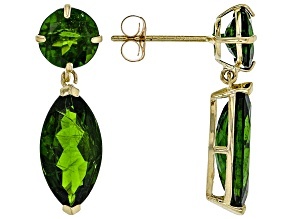 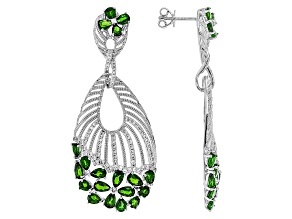 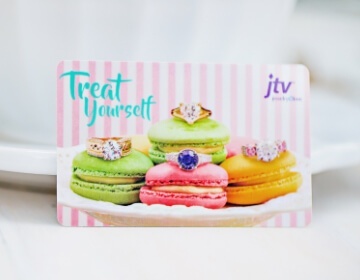 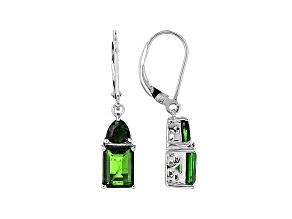 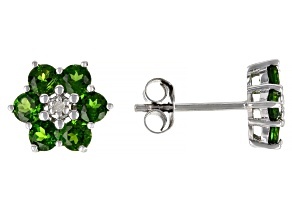 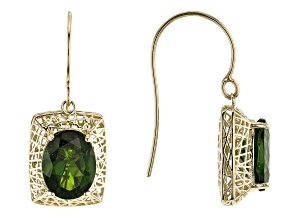 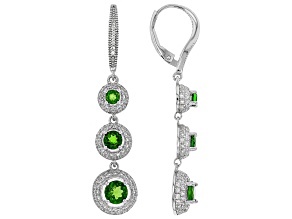 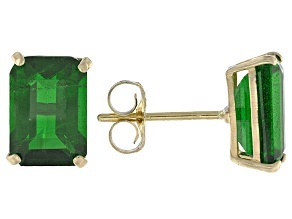 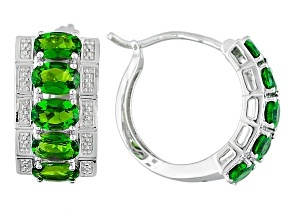 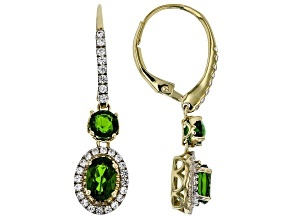 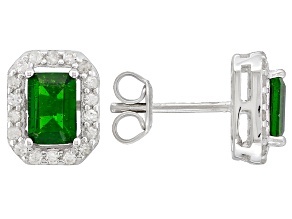 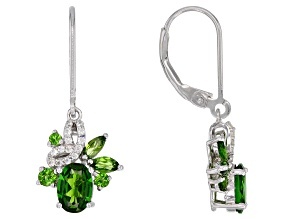 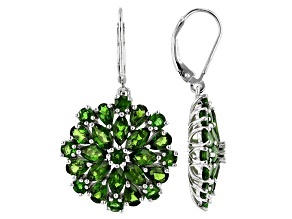 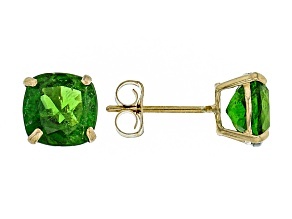 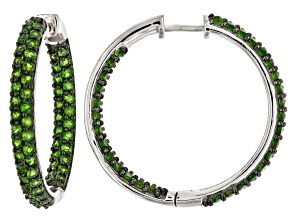 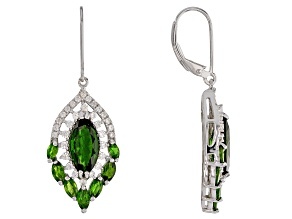 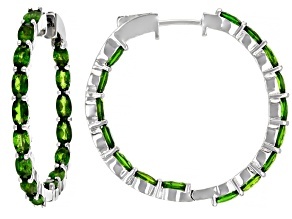 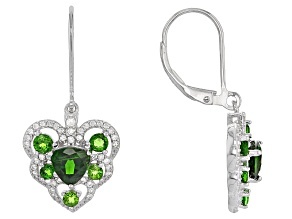 Stand out in the crowd when you wear a pair of glittering, green chrome diopside earrings from JTV.com. 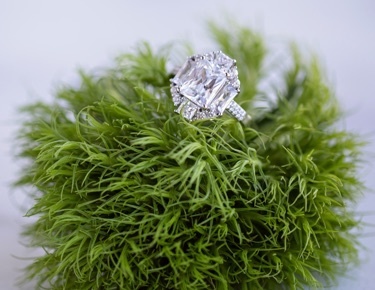 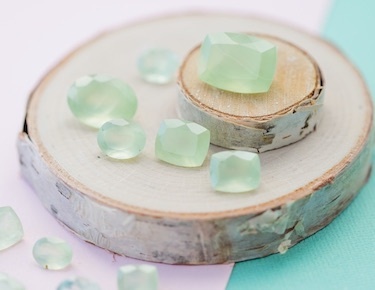 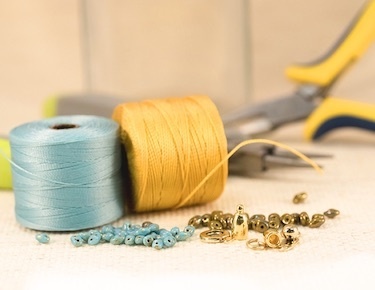 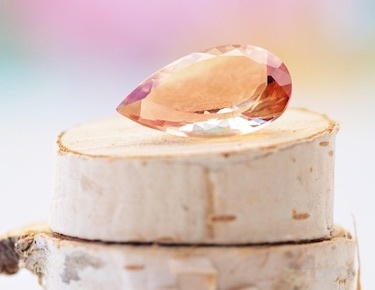 Originally discovered in Russia, this gorgeous gemstone is one of the most budget-friendly options in the family of green gems. 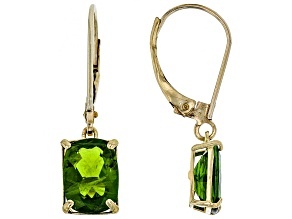 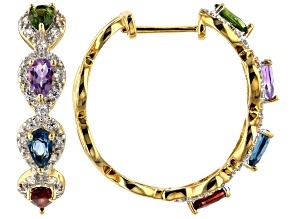 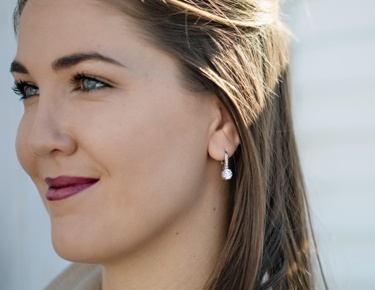 Feel royal in a pair of green chrome diopside and yellow gold dangle earrings, or add a touch of color to a drab look with a pair of sterling silver and chrome diopside stud earrings.